As a marketing strategy is thought out and planned for, the first step is knowing just what your ultimate goal is. From there, deciding on what your offer will be for your potential customers. This opportunity that you present will benefit both sides. It could be a discount, a trial product, some offer that will certainly meet their needs and will be found to be of value. In return, you obtain contact information from them. Then the process of consistent communication can begin. This continues with analyzing what you have implemented. It is important to be knowledgeable of views the blog posts received. You want visitors to linger longer, so it’s good to know how many readers clicked through to the sales page, or your end goal for readers. Consider your goals when starting a new strategy. Revision is necessary to continue providing quality for your brand and your customers, current and future ones. You review your data about your new approaches and their effectiveness. Maintaining good records is crucial. Everything always offers lessons to learn from and opportunities to improve. You, your brand, your campaigns become that much stronger. Through email marketing, you can stay in touch with potential customers. You can continue to offer quality content through newsletters, promotional events, updates. This enables them to feel that connection. They may inquire about certain details concerning them. In time, they may become your customers and recommend you to others. You can continue to implement Digital Marketing Strategies to those that are interested in what you have to offer. This could be through blogs, podcasts, ebooks, reports. It’s all about the value you give in multiple ways. Through social media, a customer service tool could evolve. You become a credibility builder. You help to make connections with influencers, build an audience with interest in your brand. Seventy percent of consumers prefer learning about a company through content versus advertising. Remember that it’s that content that was sought after, found interesting, and brought them your way. 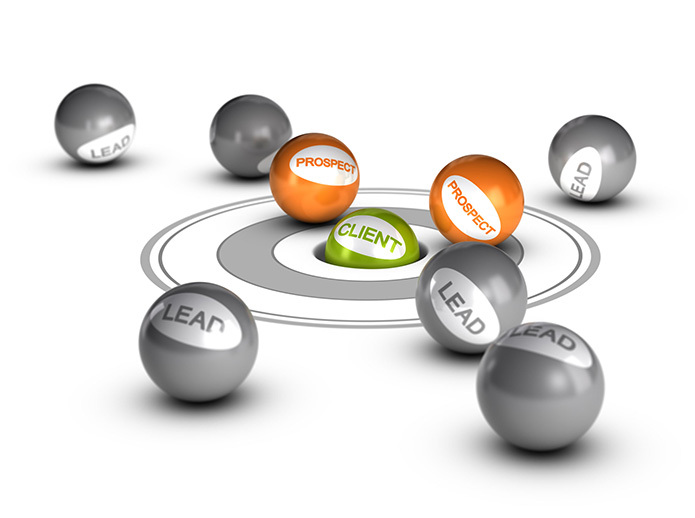 High quality, relevant and valuable information promotes prospects that are more likely to take action. Web Fox Marketing is a website company in Livonia, Michigan SEO as well as digital marketing experts. We service our surrounding communities near Livonia, Novi, West Bloomfield, Farmington Hills, Ann Arbor and beyond. In addition to digital marketing services, we are knowledgeable in search engine marketing advantages, Google ads marketing (PPC), SEO services, social media marketing, and much more! A website is just the beginning, as success in our digital markets is dependent on local ranking prominence and maximum exposure to several marketing channels. Our Michigan lead generation agency is more than glad to help you with any questions you may have, thanks for visiting! Call us now and let’s get started building your web presence!